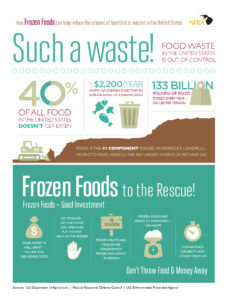 Utilize this toolkit of resources to educate your audience about the importance of Food Waste. You’ll find social media posts, infographics, and videos plus additional content to share in your communications. 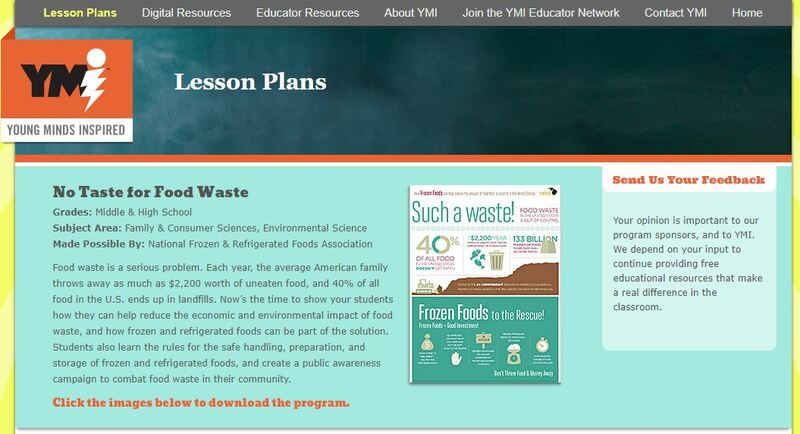 As part of NFRA’s ongoing efforts to take a bigger role in the food waste conversation, we partnered with educational curriculum specialists, Young Minds Inspired (YMI), to create an online program that highlights how frozen and refrigerated foods can help reduce food waste. This teaching kit consists of a teacher’s guide and reproducible student activities, as well as a video and infographic on food waste and information on food safety. These materials are targeted to middle and high school students (and their families) in family and consumer/environmental science and health classes and has been sent out to over 65,000 targeted educators encouraging them to download the materials for their classroom curriculum. 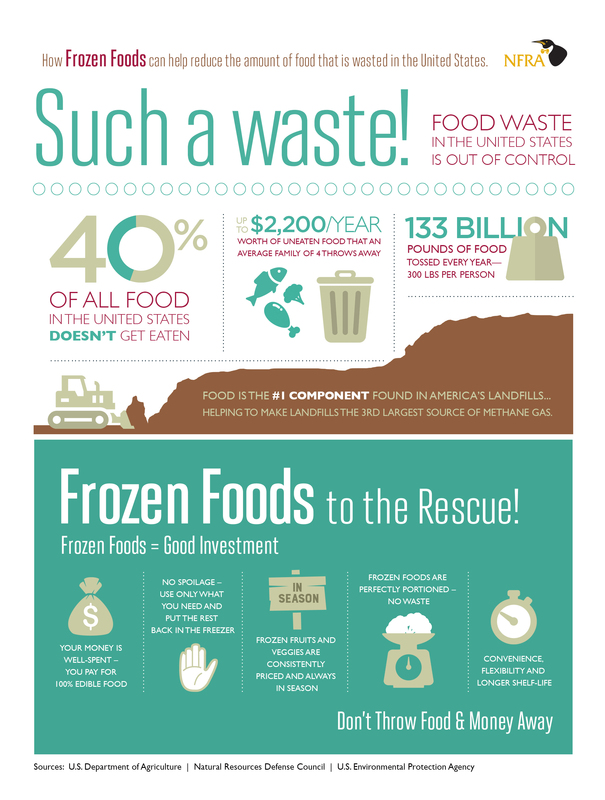 Feel free to share these resources with your colleagues or partner with local schools to help support the conversation about reducing food waste!